David Bailey has been providing high quality training and development events within the NHS since 1990. 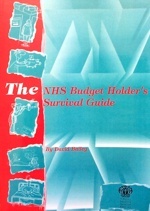 Written the best-selling guide to NHS budgeting, The NHS Budget Holder’s Survival Guide. 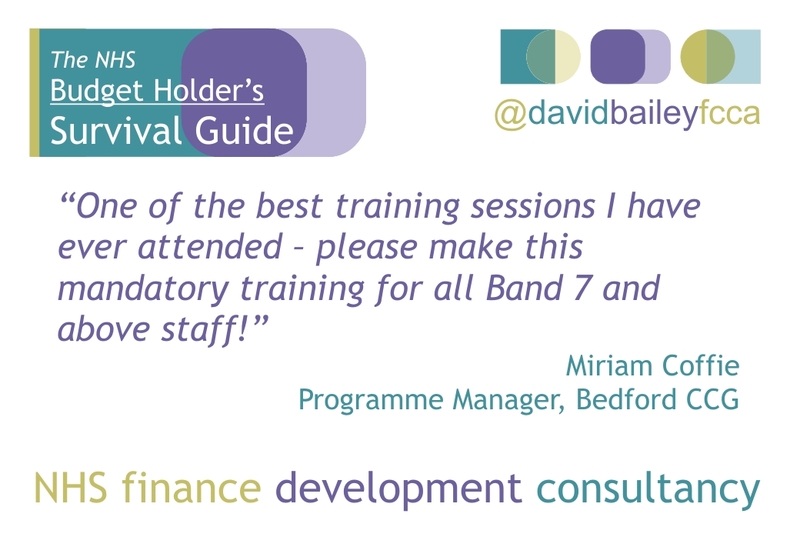 Run numerous development events on current finance topics for NHS accountants. 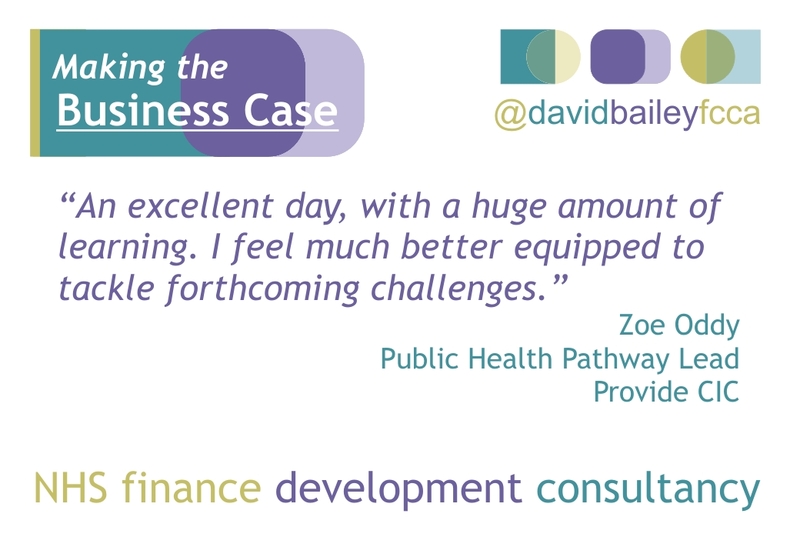 In addition to development events David writes and costs business cases, business plans and co-ordinates tender responses within the NHS. Recent tender responses include Improving Access to Psychological Therapies (IAPT) and Child and Adolescent Mental Health Services (CAMHS) at Tiers 3 and 4. Managing the training and development strategy for the SSC staff, pilot staff, local users and managers and clinicians. Writing the NHS National Budget System using Oracle Financial Analyzer. The migration of organisations in the south of the South-West patch onto Oracle 11i. Costing the business case for the new cardiac surgery hospital at the John Radcliffe. 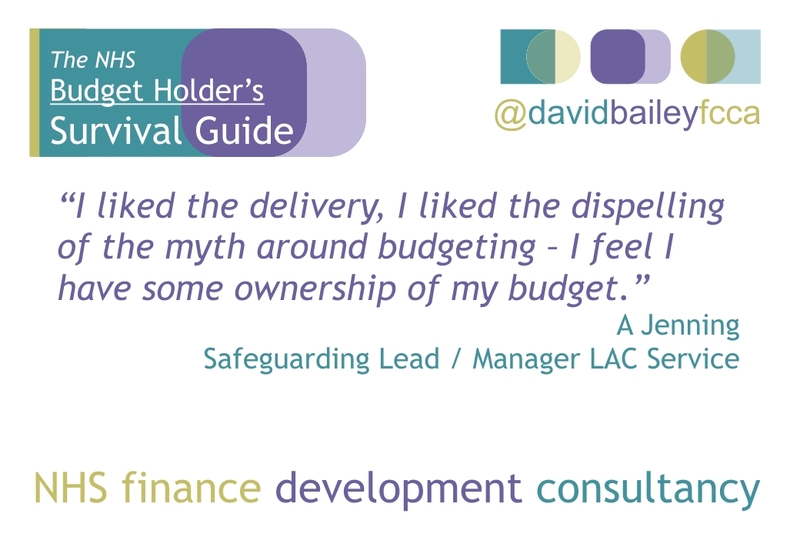 Reporting on the management budgeting pilot at the Radcliffe Infirmary. The introduction of specialty costing across the Health Authority. David worked at Torbay Hospital, where he supported the Medical Directorate at a time of great change and huge pressure on budgets. While there he designed the Regional Budget System and chaired the User Group that developed it successfully over many years. David is a Fellow of the Association of Chartered Certified Accountants (FCCA). He has an MA degree from Oxford University and a postgraduate certificate in marketing from the Chartered Institute of Marketing.